Plastic Plates is the solo project of Sydney-born LA-based electro artist Felix Bloxsom. With early support from The Magician, who has included a number of his productions in his Magic Tapes, Bloxsom is fast becoming the go-to remixer for indie, dance and pop artists alike. Think Body Language, Sia, Mark Ronson, Midnight Juggernauts, Adele, The Wombats, I Blame Coco or Sneaky Sound System. 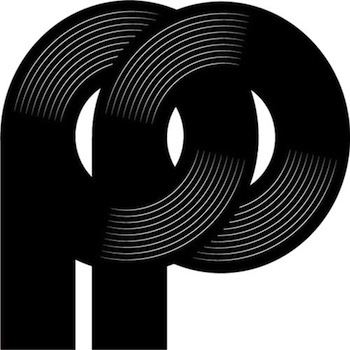 Plastic Plates is now giving away two awesome original tracks on his SoundCloud: “More Than Love” and “Toys”. If you like smooth electro jams with a nu-disco twist, then Plastic Plates might just be your thing. Listen to more music on SoundCloud or show some love on Facebook.